If you spend more than 10 minutes on Facebook, you will notice that people really love their pets. It is not a shock because in the U.S. alone there are 86 million pet cats and 78 million pet dogs. Along with birds, fish, and horses (and anything that will stick around if you feed it) the pet products industry is worth $52.87 billion. Of that, around $20 billion is spent on just food. Like any grain-based product, moisture monitoring is incredibility important to the makers of pet foods. A good example is cat food, which comes in both high-moisture and low-moisture varieties. Both demand exacting moisture levels in order to stay viable. High moisture cat food must be stored at 17-18%, while low-moisture must remain at 8%. Some of the biggest names in pet food production around the world rely on Dryer Master’s complete line of moisture measurement and moisture control technology. 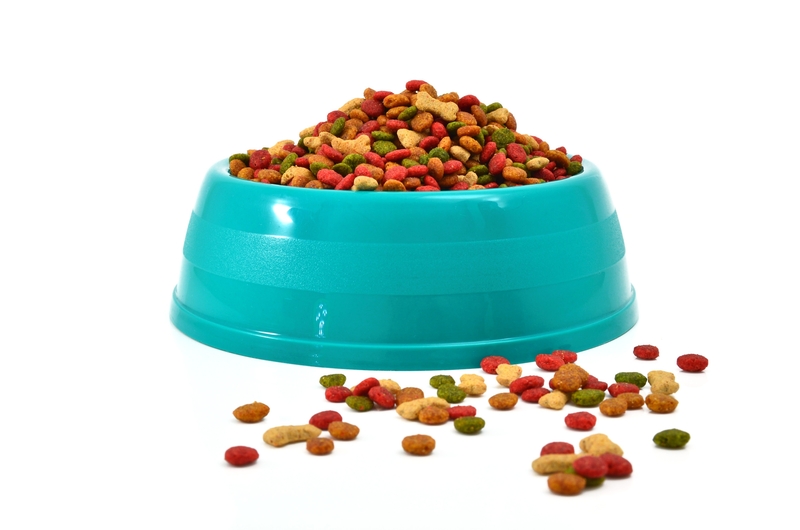 As this industry booms and people become more aware of the quality of their pet foods, it is even more critical to avoid poor storage techniques. Recently there has been a spike in the levels deadly aflatoxins in pet foods. As we have discussed before, aflatoxins are a fungus that occurs when grains are poorly stored, while they can’t been completely eliminated, proper moisture level monitoring can help limit their spread. At Dryer Master, we know how important the health of your pet is to you and your family. Therefore, we use the same innovative technology in the pet food world that we do for the grains humans rely on for survival. In the end, our pets are part of our families, so they deserve the same level of protection and care as we do. This entry was posted in Moisture Sensors and tagged cats, dogs, food industry, moisture control, pet food. According to the calendar, spring is here again but in many parts of North America, winter refuses to let go. Across the U.S., from Kansas to Texas to New York, this past month has seen temperatures stay in the 20s and 30s making it the coldest March since the late 19th century. As if the record low temperatures were not bad enough for crops, last summer’s drought refuses to abate. More than 80% of Nebraska is experiencing exceptional drought conditions and NOAA is saying that it is unlikely to ease before the middle of this year. These conditions have led to a number of different problems. Because no one knows for sure if there is or will be enough moisture, farmers are buying buy less fertilizer and equipment. Farmers are also planting cheaper seed because there is no guarantee that their crops will even grow. As you might expect the entire industry is having a hard time in Nebraska and other drought stricken areas. On the flipside, another Midwestern state, Minnesota, is benefiting from the late winter. Unlike Nebraska, Minnesota (as well as Iowa and Kansas) has received a decent amount of snow this winter and early spring. 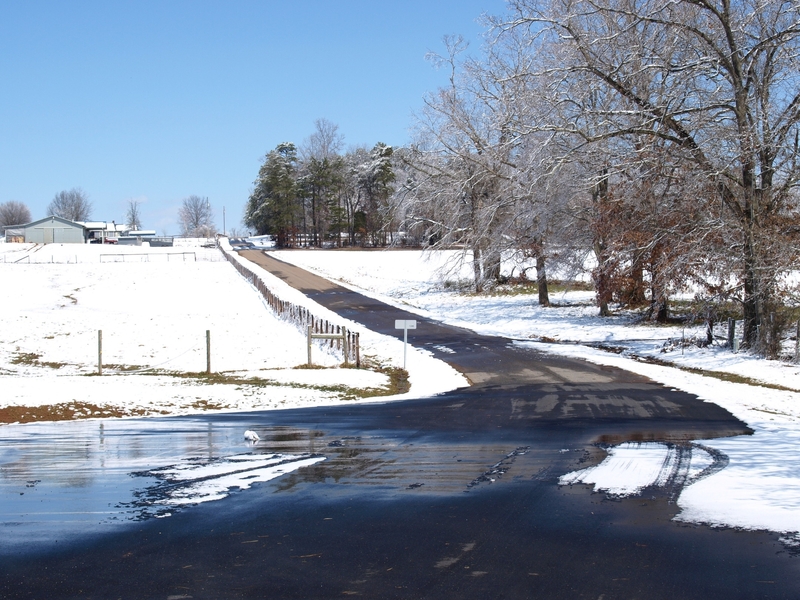 One would think snow would damage crops, but in actuality, a good snow cover often guarantees that crops will have enough moisture to really bloom. Of course, too much late season rain or snow will lead to flooding. In the end, even the areas that survived the drought have something to worry about as spring turns into summer. All of this uncertainty has the entire agricultural industry on edge. Most experts believe that despite the chaos, 2013 should overall be a good year for grain in North America. Of course, when it comes to weather, there are no guarantees, so everyone in the industry will be watching the maps and forecasts closer than ever. This entry was posted in Agriculture Industry News and tagged crops, drought, farming, spring, weather.